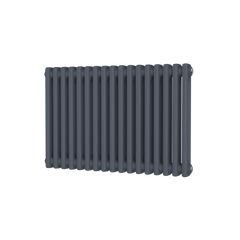 The Eskimo Gong Outline Vertical Radiator is a crisp radiator with lovely square clean lines. 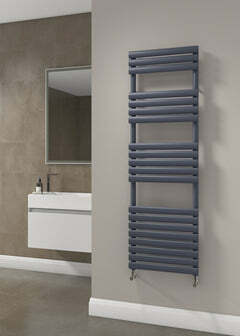 The Eskimo Gordon Towel Radiator from the master minds at Eskimo Design we give you the Gordon. 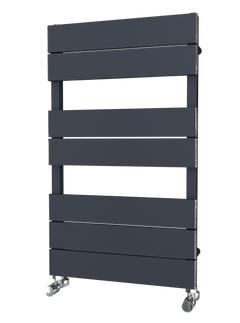 An Electric Towel Radiator with a twist. 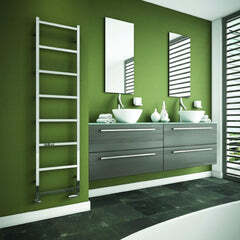 The Gordon is an amazing towel radiator that re-thinks how the traditional towel radiator works. Adding personality to any desired room. The Eskimo Gordon allows you to hang your towels vertically which makes it extremely easy for you to quickly dry any wet towels lying around.